Process-based exploration of movement is actually great preparation for, and an integral part of the art form of dance. But do you have parents that just don’t get it? 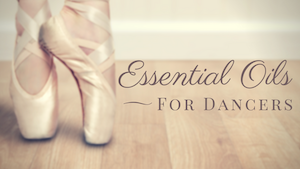 Here are some strategies and ways to cope with this frequent frustration of creative dance teachers.